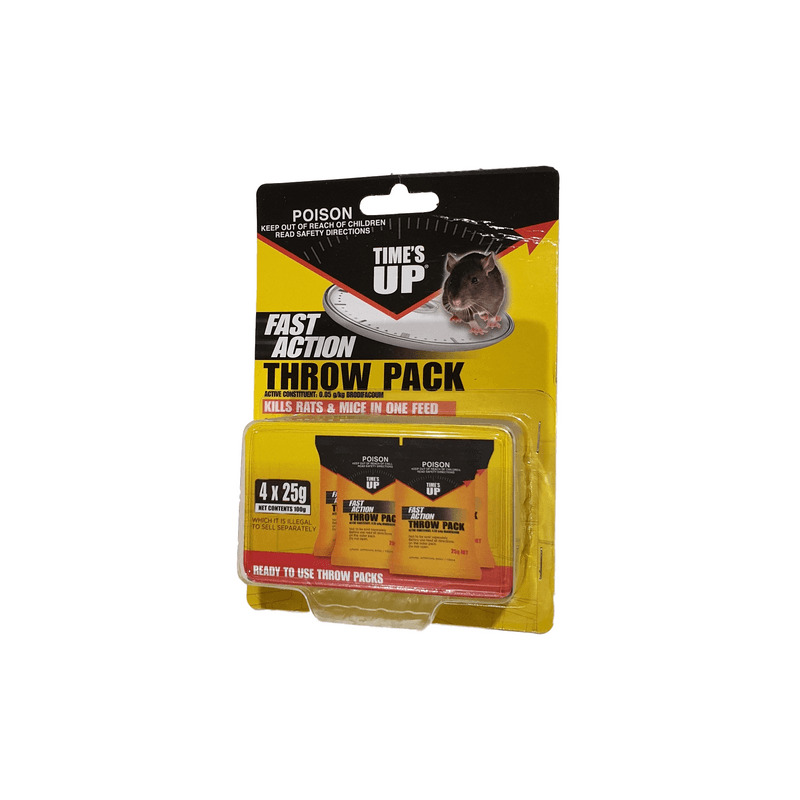 Kills Rats and Mice in One Feed. New, more information coming soon. 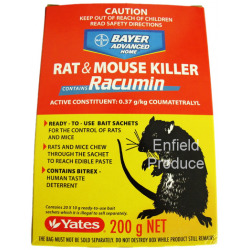 Kills Rats and Mice in One Feed. New, more information coming soon. Ready to use bait sachets. 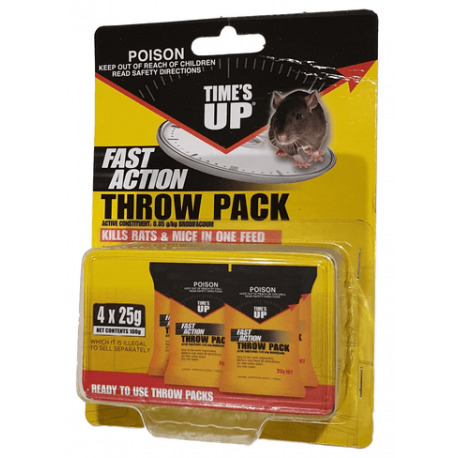 Rats and mice chew through the sachet to reach edible paste. 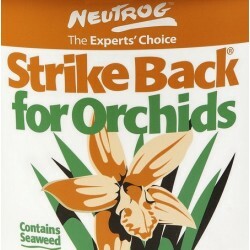 Contains bitrex - Human taste deterrent. Great Everyday Price! 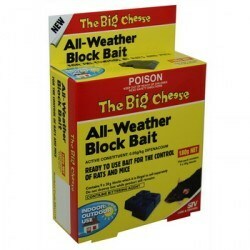 Big Cheese parraffin wax blocks keep bait fresh and palatable, even in wet weather. No spillage when setting bait. 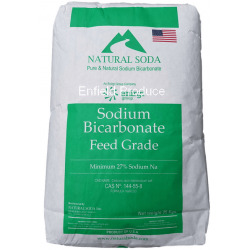 Safe for use around food storage areas. 9 x 20g blocks. 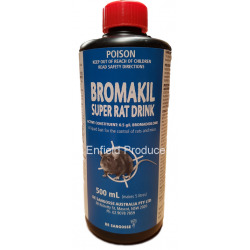 Baiting strategy: Eliminate as far as practicable, all alternative drink sources. 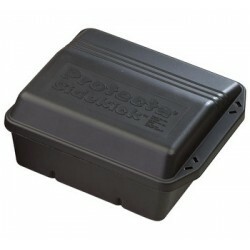 Place approximately 150ml of prepared bait solution in non-corrosive containers in a sheltered position near rodent entry points. Inspect daily. 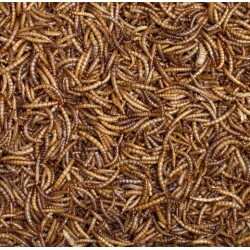 If taken quickly, increase number of baits. Volume Discounts also Available! 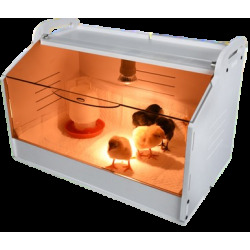 PROTECTA Sidekick Rat Bait Stations are an economical way to upgrade from using non-tamper-resistant bait stations to the security and high quality of tamper-resistance. It locks when closed and unlocks with Bell's two-prong key.